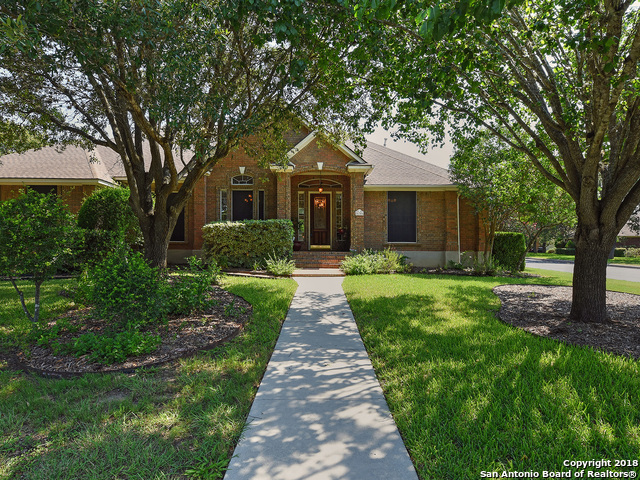 All COUNTRY ESTATES homes currently listed for sale in San Antonio as of 04/24/2019 are shown below. You can change the search criteria at any time by pressing the 'Change Search' button below. "Enter the private gate to this stunning one and a half story home in the desirable Country Estates! This is the perfect five-bedroom custom home you have been looking for. It's unique floor plan features tasteful updates, high ceilings, lots of natural light, spacious kitchen, stone fireplace, formal dining, huge master suite with spa bath, game room, mature trees. This home sits on more than half an acre where you can enjoy the beautiful raised bed gardens and the peacefulness of this beautiful"